Airport Car Hire Network provides car hire at over 32,000 locations in 175 different countries, listed below are some of the most popular. 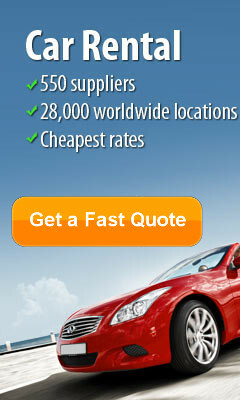 Rental cars are provided by the leading rent a car companies in each country. 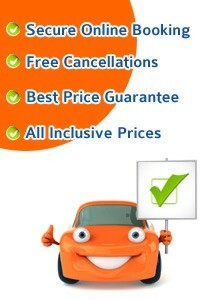 Take this opportunity to get the best car rental deals in Zzzz... CHEAPER.